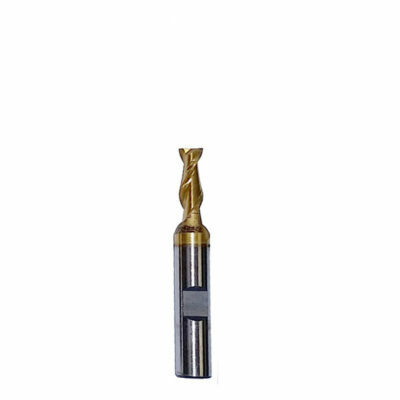 This end mill is made of solid carbide that provides durability and longevity. 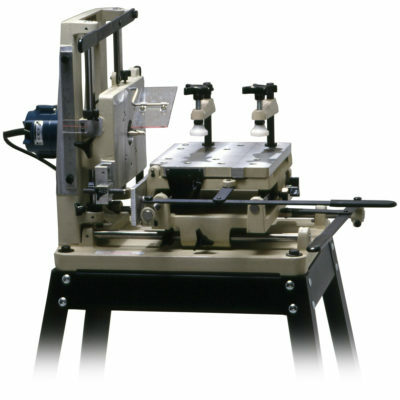 It has a 1/4″ mill diameter and a 1/4″ shank diameter with an overall length of 3″ and a length of cut of 1 1/8″. Great for production runs. This 1/4” solid carbide end mill is a double fluted, spiral up-cut bit. 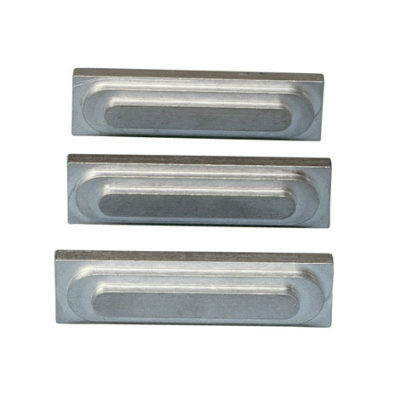 It has a mill diameter of 1/4 inch and a shank diameter of 1/4 inch. The length of cut is 1 1/8 inches and the overall length of the bit is 3 inches. The 1/4″ Carbide bit resists abrasion very well and can also withstand very high temperatures which allows for faster machining. Retains cutting edge increasing efficiency over time. Retains hardness when machining at high temperatures which are generated by high cutting speeds.